Islander Dahlia has an array of pink shaded petals with white tips. 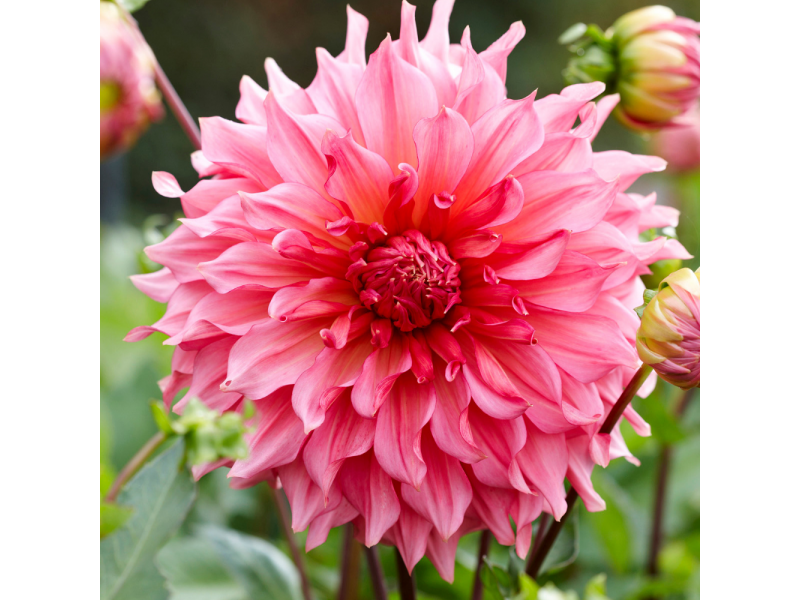 Upright stems support a Dutch summer favorite that blooms summer-fall. 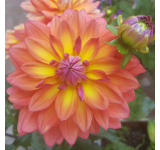 Dahlias are easy to grow. Hardiness zones 8 - 10. You receive 2 tubers per order. 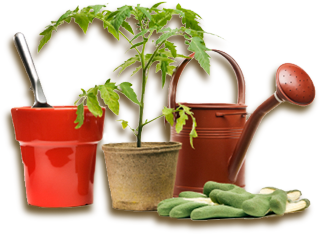 Planting Instructions: Select a planting location with full sun. 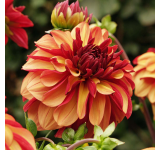 Dahlias prefer the morning sun and thrive with 6-8 hours of direct sunlight. Plant after the danger of spring frost has passed. They prefer warmer soil that is rich and well-drained. 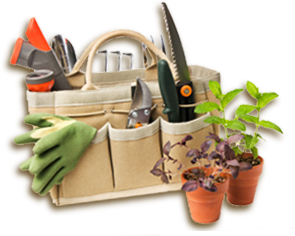 Dig a hole 6 – 8 inches deep and plant them 9 – 12 inches apart. 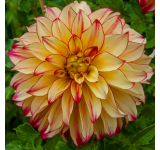 Dahlias grow tall so, select a location protected from the wind. Insert stakes when you plant the tubers, it makes it easier to have them there from the start.